Lennar is one of the nation’s first builders to offer a home specially designed for multigenerational living. 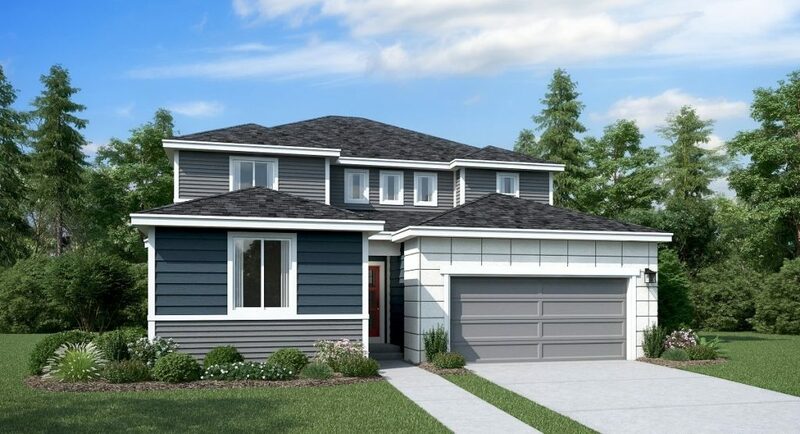 Enjoy cost savings by sharing a home with family members and a myriad other benefits with this innovative new home style by the country’s largest home builder! The Ten Trails Bainbridge NextGen home comes with its own kitchenette, living area, full bathroom and separate side entrance so family members can have their own privacy while still being part of the larger home. There are plenty of benefits to living in a Next Generation Home by Lennar. Style and function meet in the gorgeous Bainbridge model with offers families flexible living spaces. By sharing a home and expenses, families can decrease their overall utility costs and home and yard care costs. In the case of families with young children, having a grandparent or other relative living in the home can also help decrease childcare costs–not to mention increasing quality time spent with family members. Tour the Bainbridge NextGen Home at Ten Trails in the Lennar Grand Model Showplex.